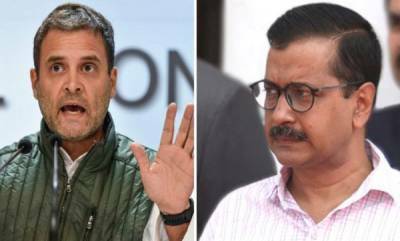 Taking a swipe at Prime Minister Narendra Modi, Delhi Chief Minister Arvind Kejriwal today said people were missing an "educated prime minister" like Manmohan Singh. 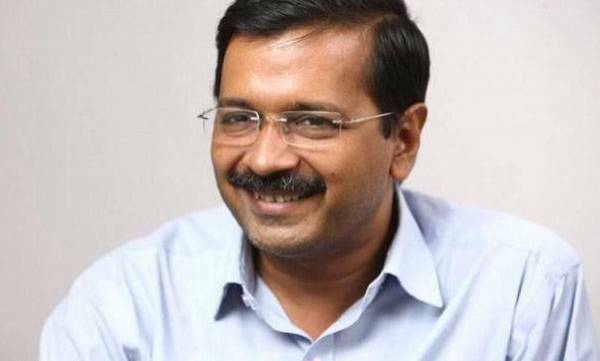 The former prime minister was the target of Kejriwal's anti-graft campaign during the 2013 Delhi Assembly polls and the Lok Sabha polls the following year. "People missing an educated PM like Dr Manmohan Singh- PM should be educated. 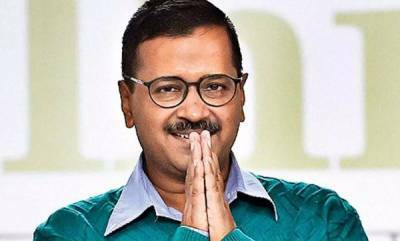 Its dawning on people now that the PM should be educated," Kejriwal tweeted, posting a Wall Street Journal article on the falling rupee. 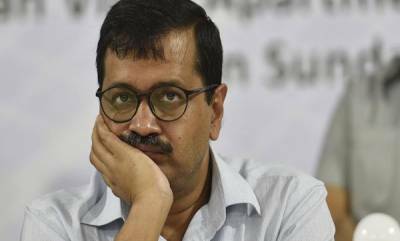 Kejriwal and members of his Aam Aadmi Party (AAP) have earlier, too, questioned Modi's academic credentials and the authenticity of his degree. 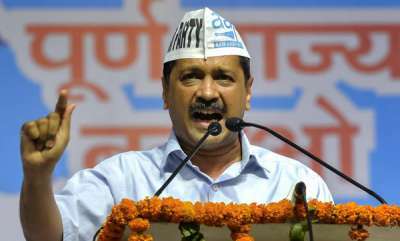 The chief minister also attacked the BJP for playing "dirty politics" over the water crisis in the national capital.